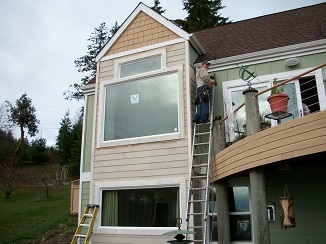 Do you need emergency board up services in Kirkland, WA from a company genuinely concerned about your safety? Call Access Windows and Glass, LLC. Ever since 2004 when we began handling emergency board up jobs, we have strived to deliver fast, effective services that our customers need, expect and deserve. Our emergency board up services come with all the values offered by a family owned and operated business. For your protection, we are licensed, bonded and insured for emergency board up work in Kirkland properties. 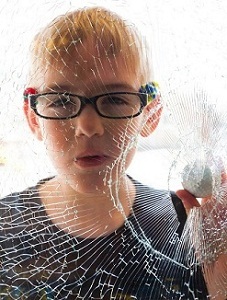 Having a broken window in your home or commercial establishment can be a cause for grave concern. You need to not only get window repair done as soon as possible, but also ensure proper window board up until repairs can be started. We are the emergency board up service provider to call for securing your property. Call us for storefront board up in your Kirkland business place right after its front glass door or windows break and before new glass is installed. You can also utilize our prompt and efficient storefront board up services in case vehicle passing nearby accidently smashes into the outside wall of your shop. While the emergency board up is only a temporary measure to secure your damage business place, it has to effectively protect your business from illegal entry. You can breathe easy, confident of strong and secure commercial storefront board up when you let our experts do the job. 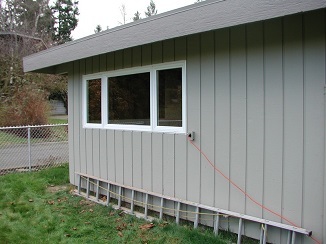 Access Windows and Glass, LLC is the only name you need to know for emergency window board up or storefront board up in Kirkland. Call (253) 534-8200.